Law enforcement agencies are using sophisticated mapping technology to solve crimes faster and keep the community safe. Hear the ABC Radio Brisbane interview. 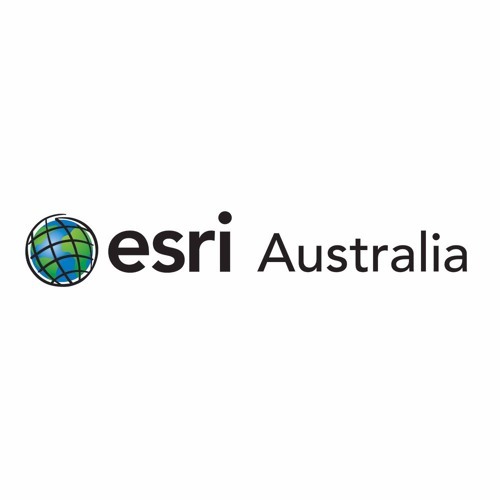 To learn more from Esri’s law enforcement expert Mike King, head to: http://mike-king.com.au.